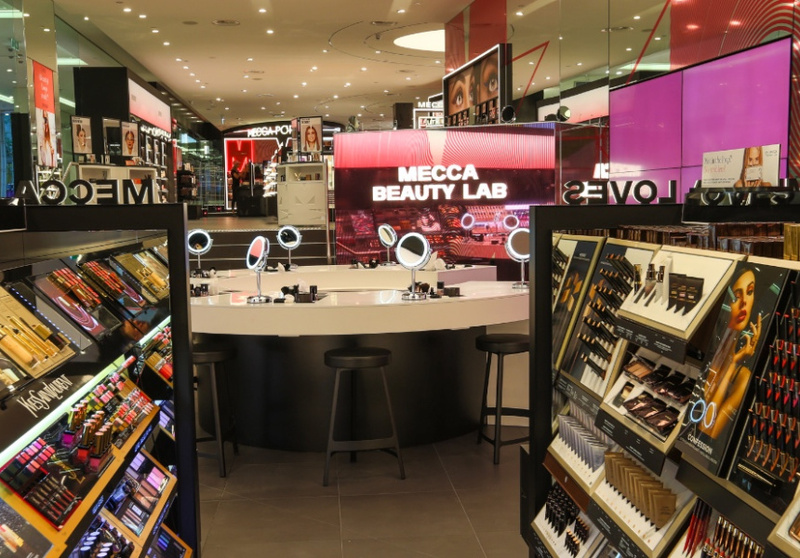 This is Australian beauty giant Mecca Maxima’s first Adelaide store. 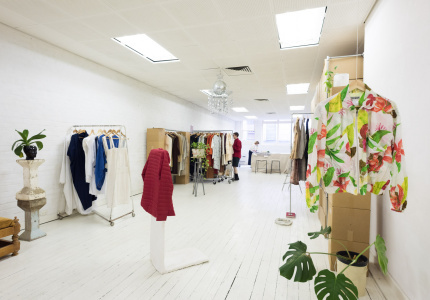 The 350-plus-square-metre “beauty playground” was designed by O’Neil Langan Architects (known for its work on international retailers Bobbi Brown, Victoria’s Secret and NARS). 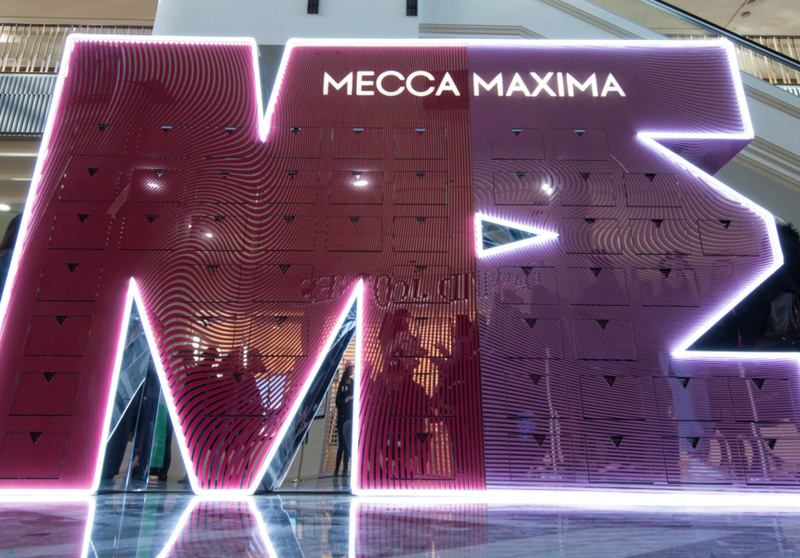 It's home to Mecca’s signature brand, Mecca Max, which launched a 206-product line in 2017. 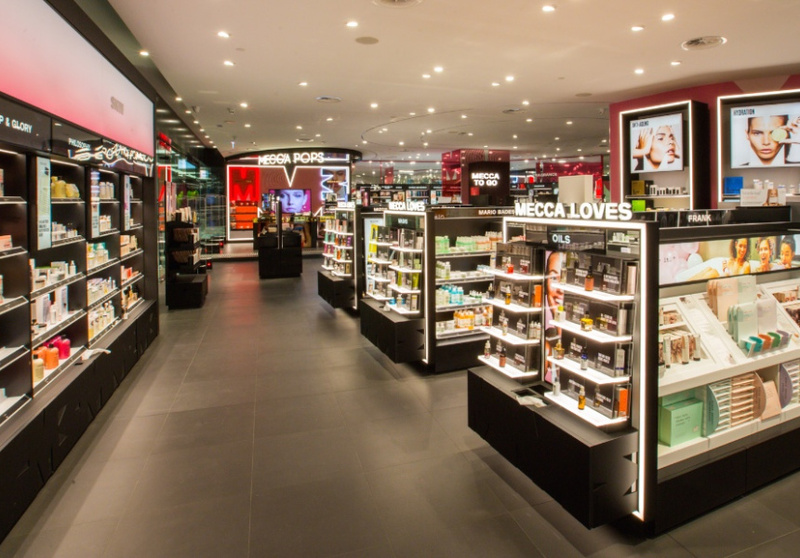 Expect more than 60 sought-after make-up labels, including MECCA exclusives, NARS, Too Faced, Urban Decay, Smashbox, bareMinerals and Hourglass. 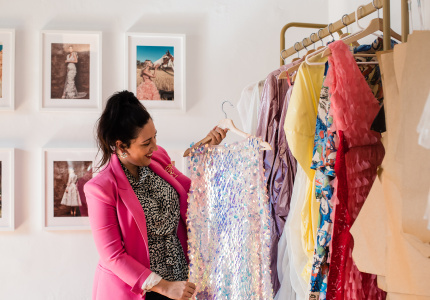 There are also skin- and hair-care favourites such as Mario Badescu, Kate Somerville, Drunk Elephant, Frank Body and Bumble & Bumble. 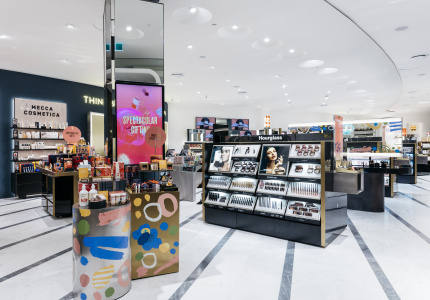 The store has a beauty bar for make-up applications and skin consultations; digital look-books of styles and trends; and a Beauty Lab for tutorials on different techniques, tips and tricks.